I always have this item on hand in my house. I have Cheerios most mornings with Splenda and a banana and sometimes for supper if you don't know what you want. Very filling sand satisfying. My husband and I eat this for breakfast almost every morning with slices of banana or blueberries mixed in. My 10 month old now also loves eating it as a snack! 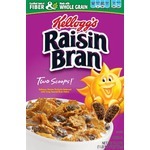 I was brought up on this cereal and still after 60+ years it is my number 1 cereal. 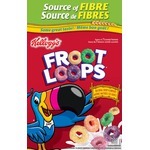 I love that this cereal is not made with too many ingredients and that the sugar content is low. 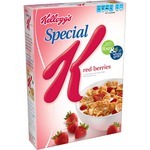 This cereal is great for small children and adults as a low calorie snack and also a good breakfast. My kids,were introduced to this cereal as babies..we gave it to them . They learned how to pick it up with their fingers. It was always a good snack where ever we went. We ate it plain. They continue to eat as older kids. 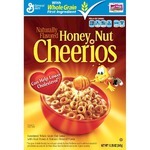 We Mix it with honey nut cherrios.. Always a crowd pleaser. No one in our family can resist them. From old to young, grandparents to toddlers they can't be beat. Also tried them in trail mix. Yummy! How can this product have anything less than 5 out of 5?? 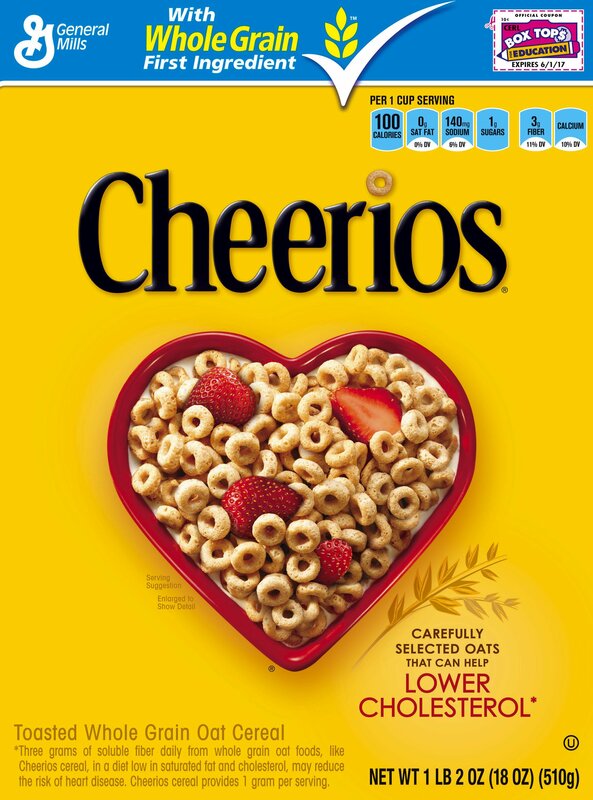 Cheerios is a classic and it will never go out of style. They are also extremely economical and great value for the price. Yes, there are always new, trendy flavours out to try (and try them I do! ), but I will always go back to the original. You can't go wrong! Need a quick snack? Cheerios! Something to nibble while you watch a movie or study? 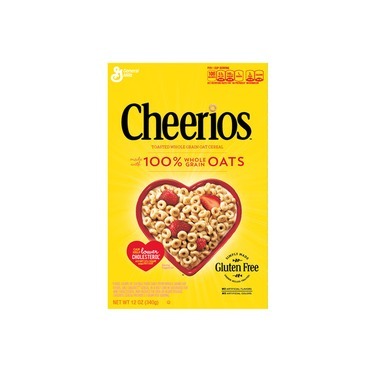 Cheerios sans the milk! These have never disappointed, and I guarantee that they can always be found in my kitchen cupboard. This is definitely a pantry staple. 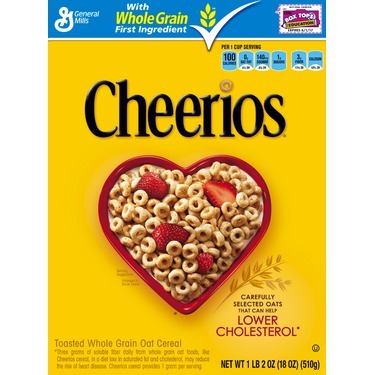 Who doesn't remember the wonderful taste of Cheerios from childhood?! This is a definite favourite in my household. 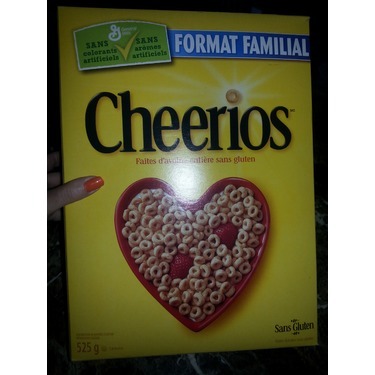 Cheerios are great alone, with milk, added to salads, and - another favourite - homemade "nuts and bolts" at Christmastime. 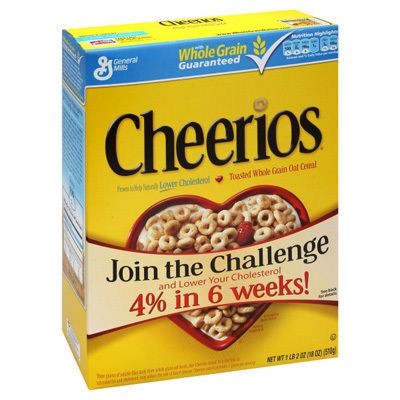 I enjoy Cheerios as much today as I did when I was a kid. Everything I eat this cereal it reminds me if my childhood . Still has the same great taste and value . This is still a family favorite in my household with some cut up bananas or strawberries even both . 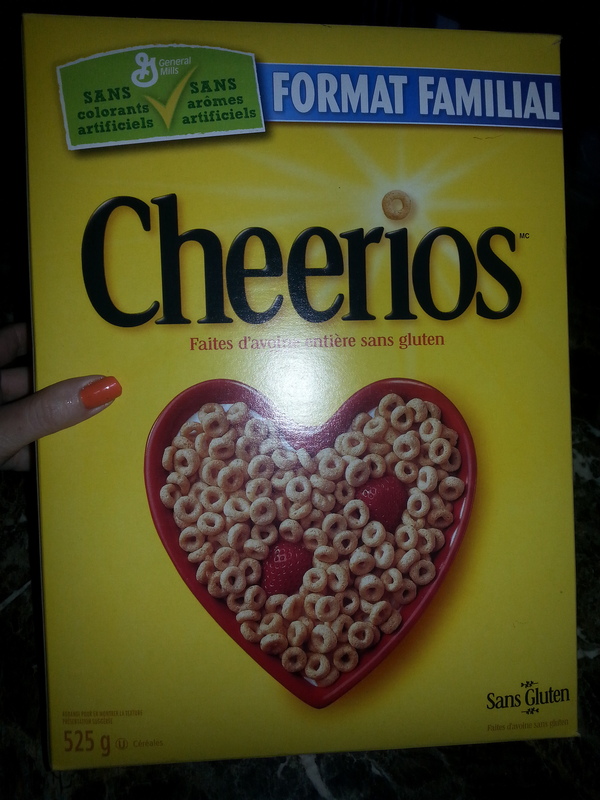 Will always buy Cheerios we absolutely love them. 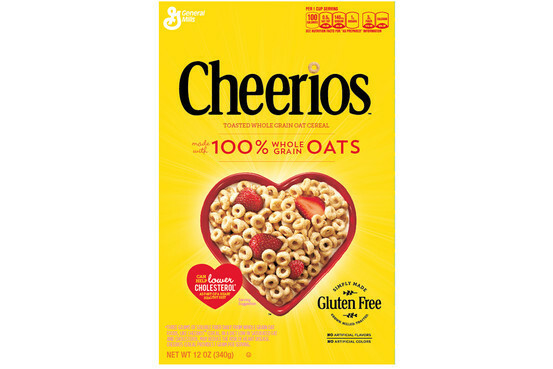 Cheerios is a humble breakfast cereal but by no means should be overlooked. It may not blast the taste buds but it is a perfect well rounded breakfast option and pairs great with fresh, dried fruits and nuts. Not only are they great for breakfast even the pickiest kid won't say no to snacking on them. They were also a favorite beginner food when my kids were toddlers.